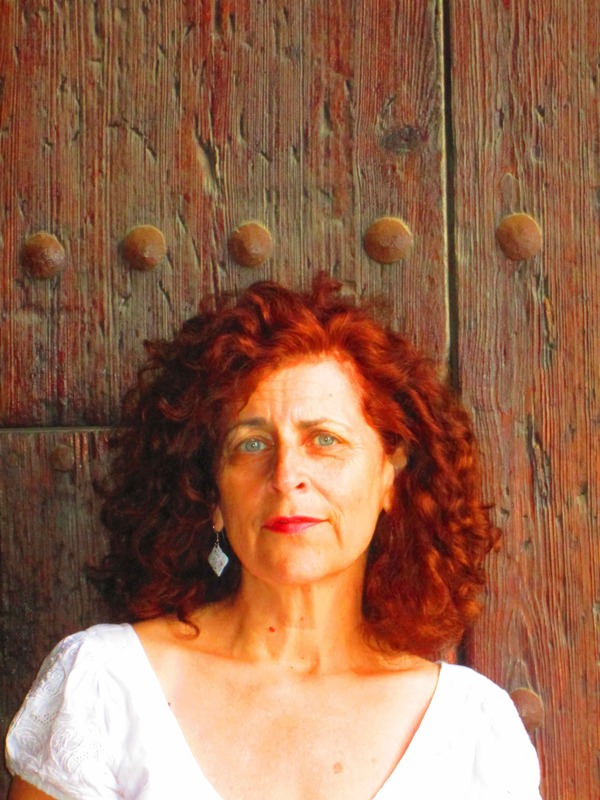 Peggy Dobreer is an award-winning speaker and poet, with one full-length collection of poetry, In The Lake of Your Bones, released in March 2012 by Moon Tide Press. She is a long time educator, offering her unique approach to physically generated poetry and collaborative reading workshops, E=Mc2BODY THE RwIrGiHtTe READ. Ms. Dobreer’s poetry has been published by Mas Tequilla Press, The Bicycle Review, The Nervous Breakdown, Cracked Pavement and Plastic Trees: Our Gifts to Future Generations, Everything About You Is Beautiful, Literary Angles, The San Pedro River Review, WordWright’s Magazine, Malpais Review, and LA Yoga among others. She curates The RwIrGiHtTe READ at Stories Books in Los Angeles. For more information please visit www.peggydobreer.com.